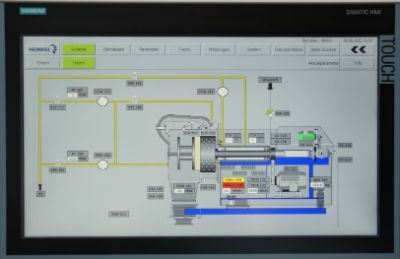 Siemens is taking the S5 control system definitely off the market. This means that maintenance, support and spare parts for the system, which is now around 30 years old, will become more and more expensive in the future. There are many reasons why upgrading to the new automation system, Simatic TIA, makes sense. The migration of the control system Siemens SIMATIC S5 to Version TIA makes it possible to use the latest functions of control technology and increase the productivity of your system. The upgrade ensures the continuity of control investments made to date, increases the efficiency of the machines and provides a cost efficient extension of the life cycle of your machine. The modern technology reduces the risk of machine downtime and reveals optimization potential. It is easier to adhere to new regulations, productivity is increased thanks to shorter changeover times and, last but not least, the new automation system ensures greater flexibility thanks to the intuitive operation and simple system extension. Problems can be solved fast and without any complications via secure remote maintenance. We can carry out the upgrade for you and thus increase the reliability of the production process. Benefit from our long years of experience in planning and handling migration projects with highly qualified and well trained employees. We carry out time-critical projects reliably with the shortest possible downtimes. 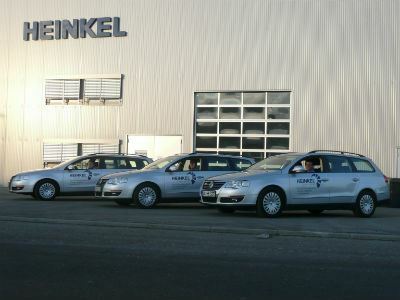 The HEINKEL Drying and Separation Group is your one-stop provider for all services. We offer economic migration solutions – perfectly tailored to suit your requirements.